March 18, 2019 by Audra Wilder, Your Marketing Co.
My first job was with Estée Lauder. Well, my first real job—the 40-hour-a-week, punch-a-time-card, wear-a-uniform kind of job. That’s right, a uniform complete with the mandatory 2.5-inch heels. (Yes, seriously.) Over the course of my career, I’ve had many jobs, but only a select few shaped me significantly. The Estée Lauder job was one of those. Imagine standing behind a cosmetics counter talking to a woman about her make-up routine and offering suggestions on how she can enhance (or minimize, in some cases) certain aspects of her appearance. Either way, at the end of the experience, you want her to walk away feeling good about herself, about you, and about whatever she (hopefully) purchased. That feeling captures what member experience means to me. When I first started working for Lauder at the age of 19, I would introduce myself using only my first name. Audra. Just Audra. I was corrected almost immediately (as I am not Cher) by an older woman in the company who said, “Always look someone in the eye, use your full name, and shake their hand firmly when introducing yourself.” It was another valuable lesson, one I’ve carried with me ever since. 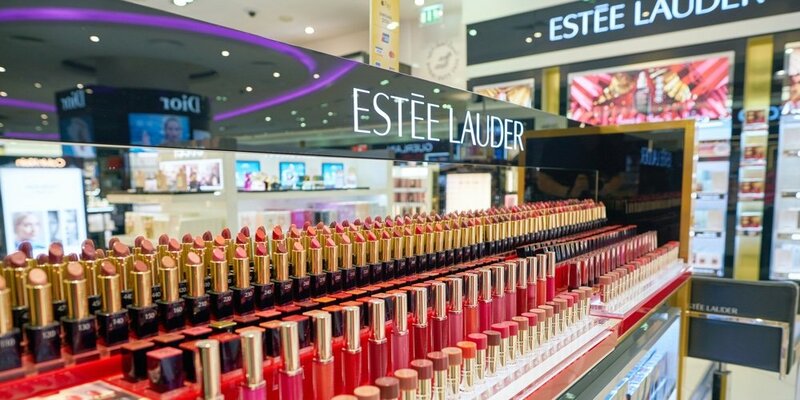 I learned quite a few lessons as an Estée Lauder rep, which, by the way, was an experience I loved. Next to bartending, it was one of the best jobs for learning how to interact with people on an intimate level and carry on conversations about personal products. Fast-forward a few years, and now I find myself marketing financial solutions that make people’s financial dreams a reality.